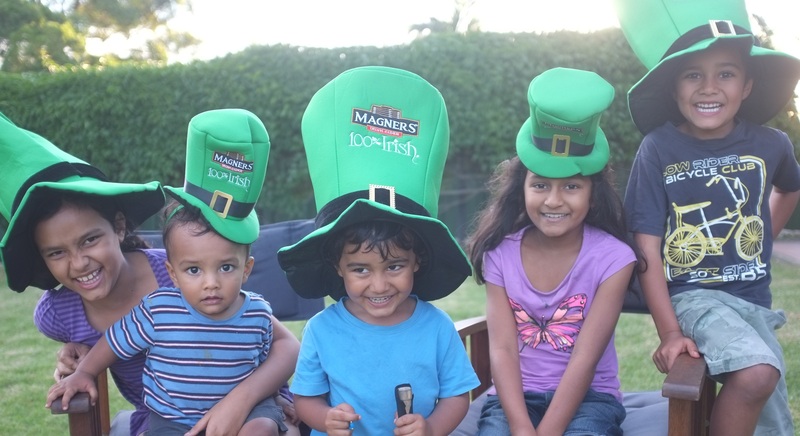 Oh, and we do like Magners cider around here (the adults that is, not the children!). For a beautiful prayer, St Patrick’s Breastplate, attributed to the saint himself, see here. And a craft idea for the kids which doesn’t involve too much actual crafting, it’s basically just a little printable thingy so is perfect for someone like me, see here. Happy feast of St Patrick! Previous Post A day off!